What are the terms of Best Egg Loans? What is the difference between the interest rate and APR? Are there any fees associated with the loan? Is this a simple interest or compound interest loan? 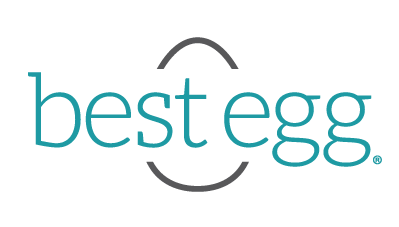 Best Egg offers simple interest loans. Simple interest is calculated on the outstanding principal balance only. This means you aren’t paying interest on top of your interest like credit cards. Will I need to submit documentation to verify my application information?